Mortification is the process whereby the lusts of the flesh are subdued and kept under; and vivification, is the process by which the life which God has put within us is made to be a well of water springing up unto everlasting life. 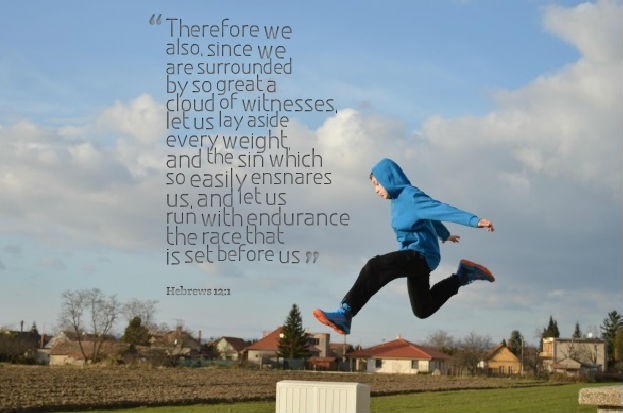 We are enjoined to “run the race that is set before us” and second – “lay aside every weight” and in the third place there is the essential grace of “patience in running” and lastly, the encouragement of “the great cloud of witnesses”. In this definition, we see the two acts of faith. It is the substance; it is also the evidence. 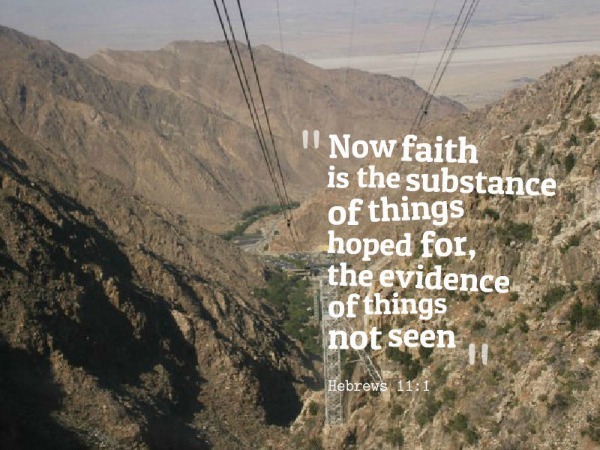 In other words, faith substantiates or gives substance to our hopes, and demonstrates things not seen. There is a great deal of difference between the acts of faith and the effects of faith. The effects of faith are reckoned up throughout Hebrews Chapter eleven; but the acts of faith are only in verse 1. As the matters of belief are yet to come, faith gives them a substance, a being, as they are hidden from the eyes of sense and carnal vision and reason; faith also gives them an evidence, and convinces men of the worth of them; so that part of these acts belongs to the understanding, the other to the will. Someone has said; “the last thing to lose is hope”. 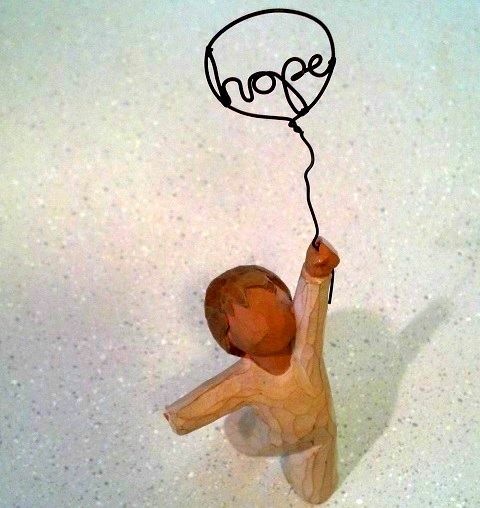 Without hope there is no life. You can live seven days without food, three days without water, three minutes without air, but less than a second without hope. What then is hope? Hope is the joyous expectation of the future. It is the basis on which life and even resurrection are hinged. What is the Christian’s hope? We shall discuss a number of issues that constitute the blessed hope of the Christian. 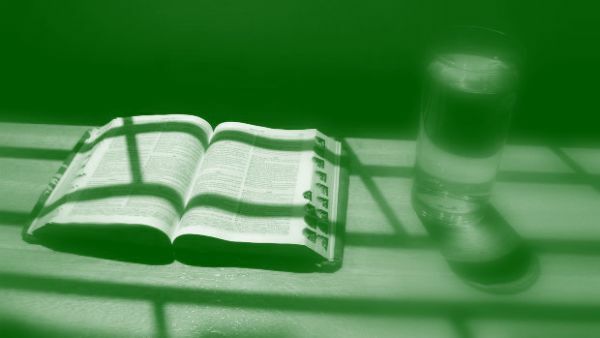 Four clergymen were discussing the various translations of the Bible. One liked the King James Version because of its beautiful English. Another, the New American Standard Version Bible of 1971 because of its literal and accurate translation of the original Hebrew and Greek. The third likes the James Moffatt translation for its up to date vocabulary. The fourth was silent. When asked to express his opinion he replied, ‘I like my mother’s translation best’. The others were surprised. ‘I didn’t know your mother translated the Bible’ one said. ‘Oh yes’ came the reply. ‘She translated it into life and it was the most convincing translation I ever saw’ -J.C. Mitchell.